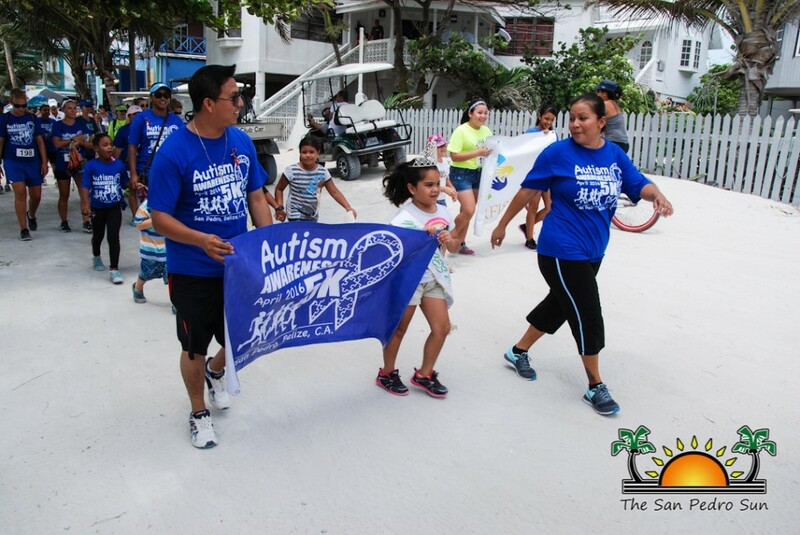 April is Autism awareness month, and Ambergris Caye Elementary School (ACES), along with over a hundred residents of La Isla Bonita, showed their support by participating in the 2nd Annual Autism Awareness 5k on Sunday, April 17th. 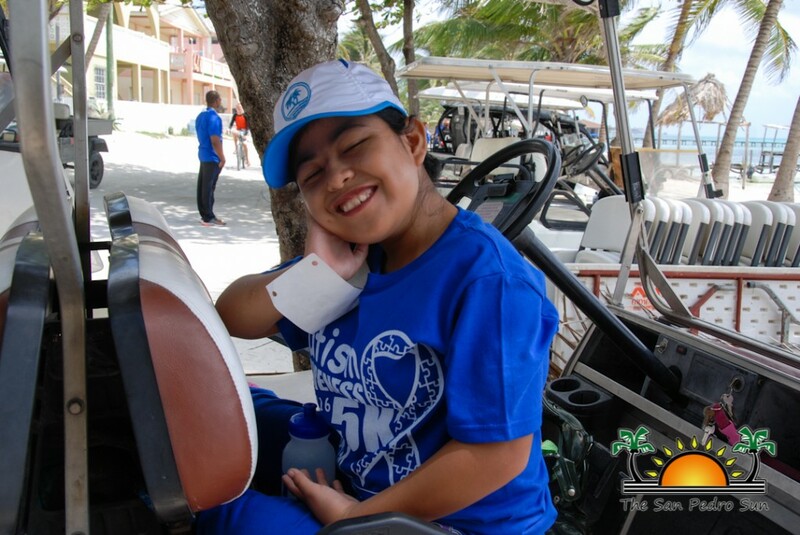 ACES is the only school in San Pedro that has a special education classroom for students with learning disabilities and special needs. 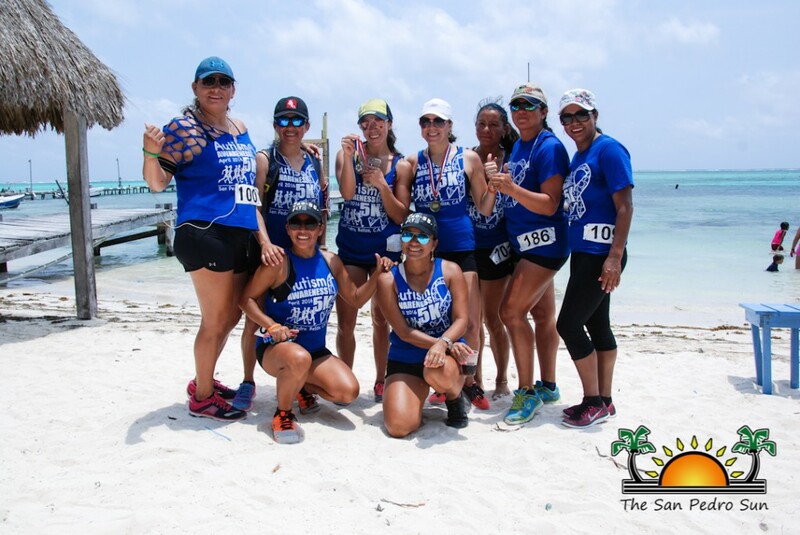 This organized event was to raise much needed funds, and with a registration fee of $10, all proceeds benefited ACES Special Education Scholarship, providing quality education for special needs students at the school. 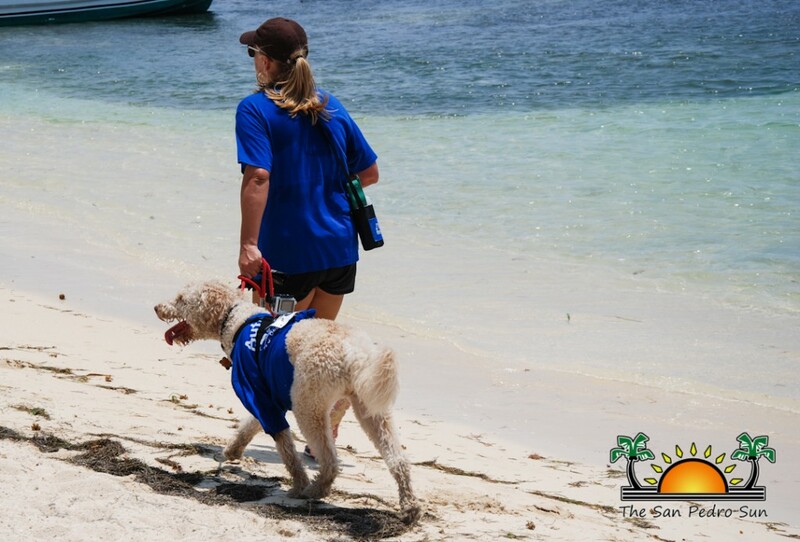 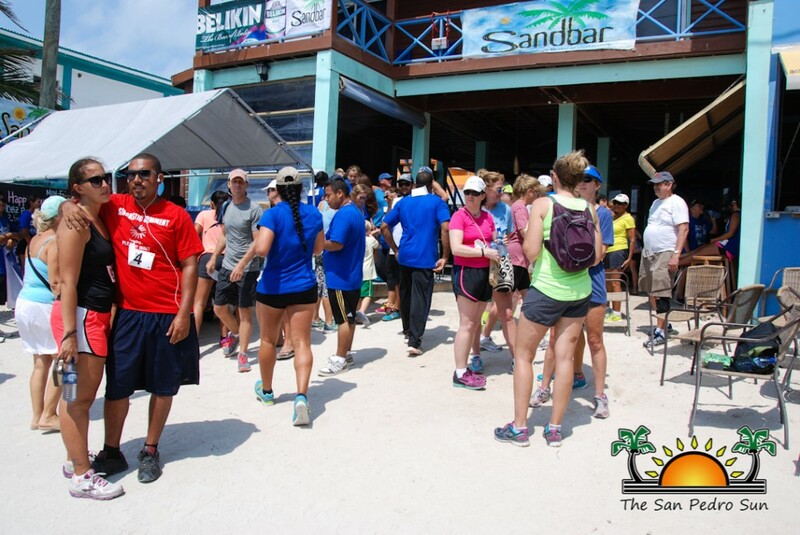 The participants gathered at the Sandbar Beachfront Hostel and Restaurant and had the option to either run or walk the 5K. 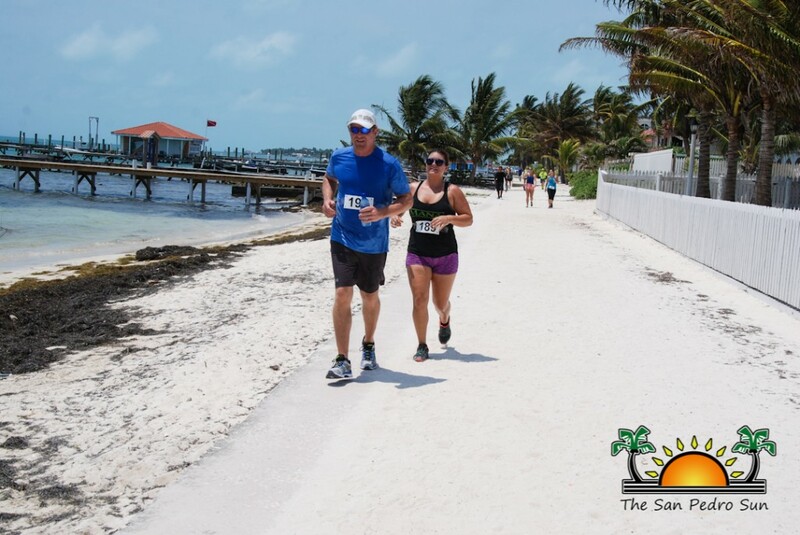 Participants headed north along the beachside by the Boca Del Rio Park, then turned on Laguna Drive Street, headed south to Pescador Drive, and then continued on Coconut Drive to Sands Villas. 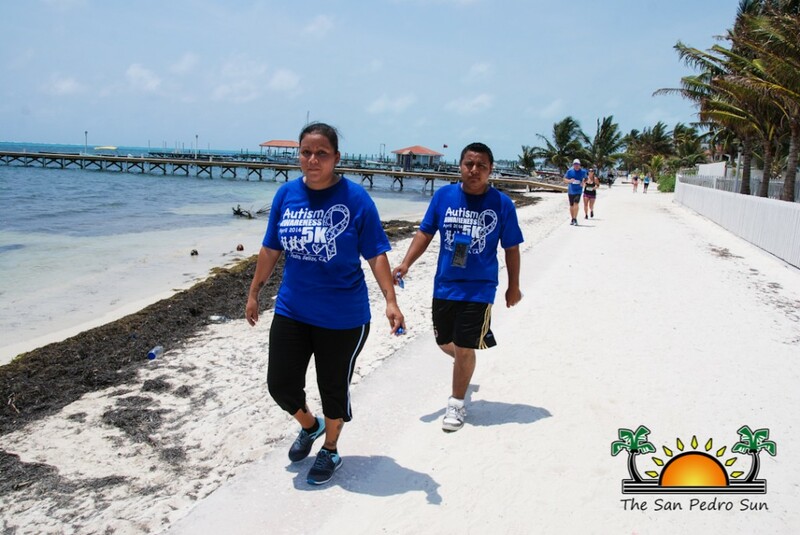 From there participants moved to the beach where they proceeded north to the starting point. 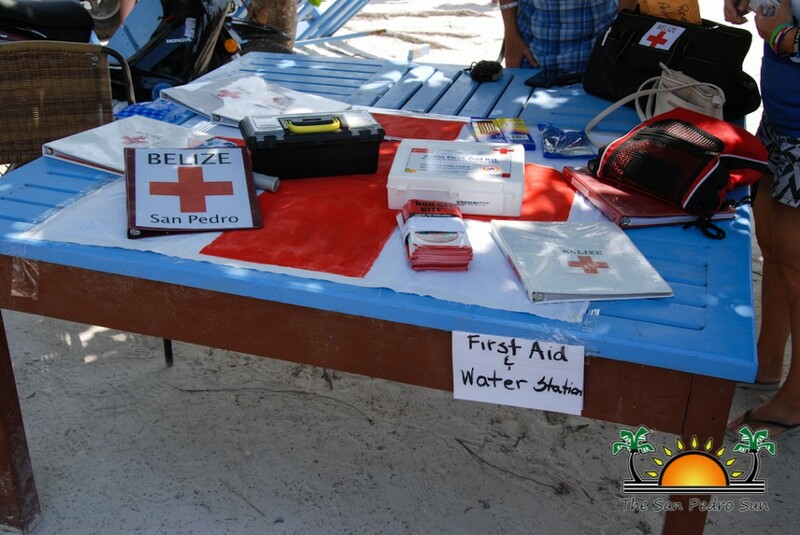 From start to finish, The Belize Red Cross of San Pedro played a helping role in hydrating participants and providing first aid. 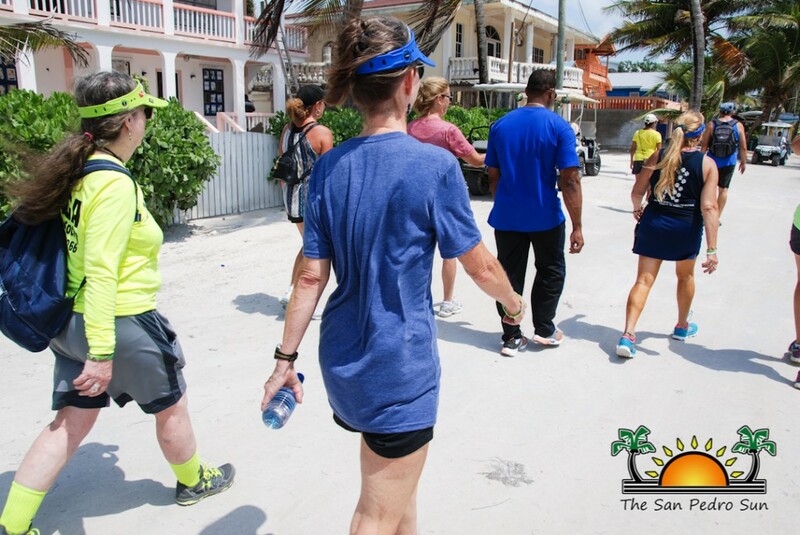 They had stations set up in designated areas by Tropic Air and at the turning point after Sands Villas. 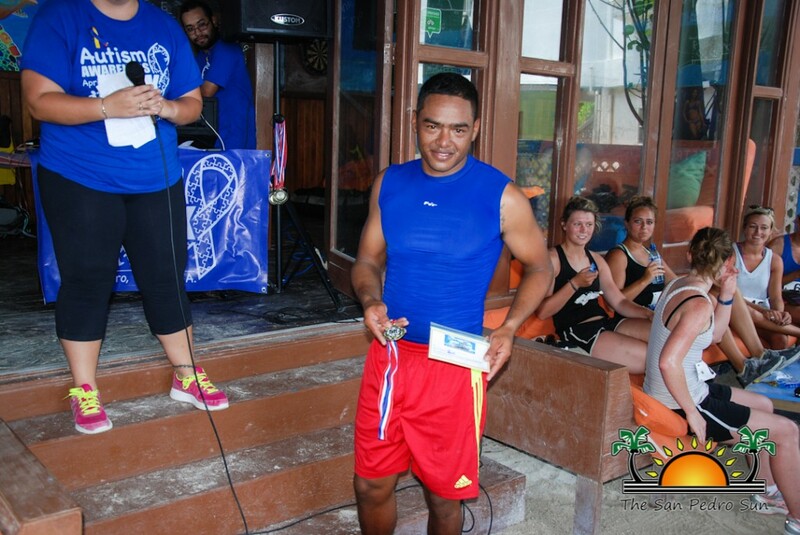 In the male division, the 1st Place winner was Eric Donis, while Kent Bob Gabourel took 2nd place, and Daniel Gregorio took 3rd place. 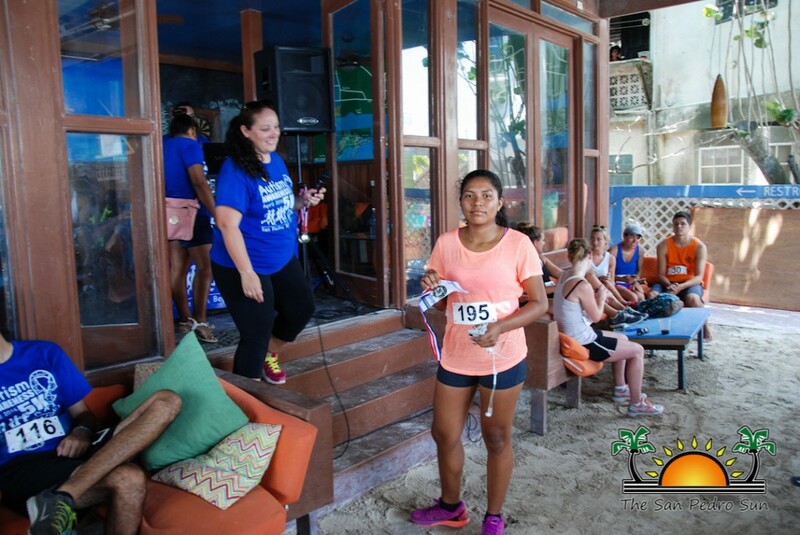 In the female division, 1st Place went to Amy Requena, in 2nd Place was Allison Lloyd, and coming in at 3rd Place was Luisana Guerrero. 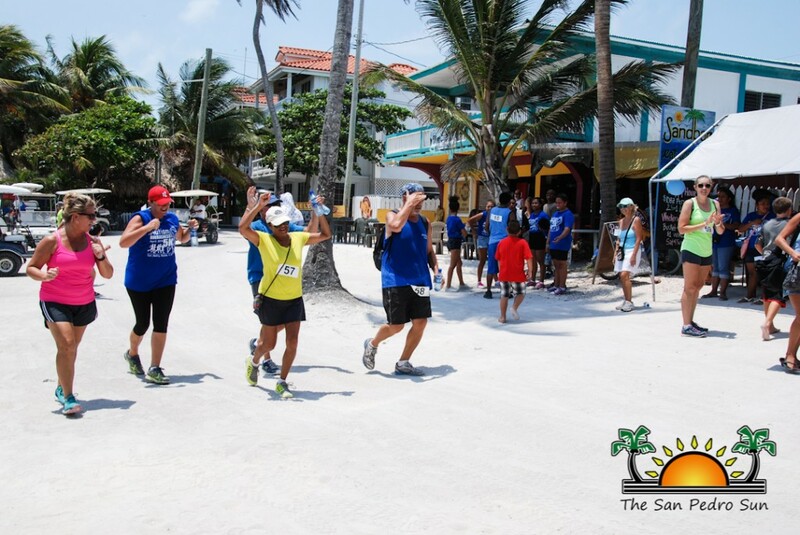 The youngest runner was Tellen Smith, and the oldest runner was Mr. Coconut Leo. 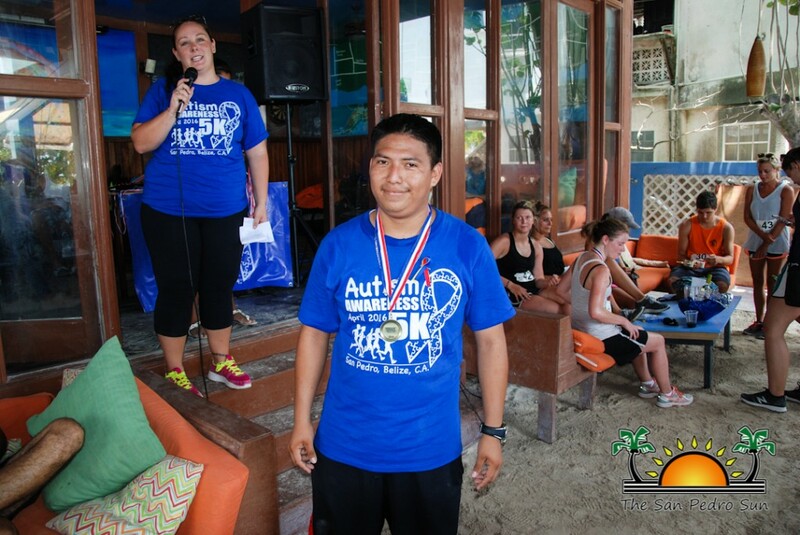 “Congratulations to the winners of the 2nd Annual Autism Awareness 5K and to all of the participants who stuck with it and ran or walked all the way to the finish line on such a warm day. 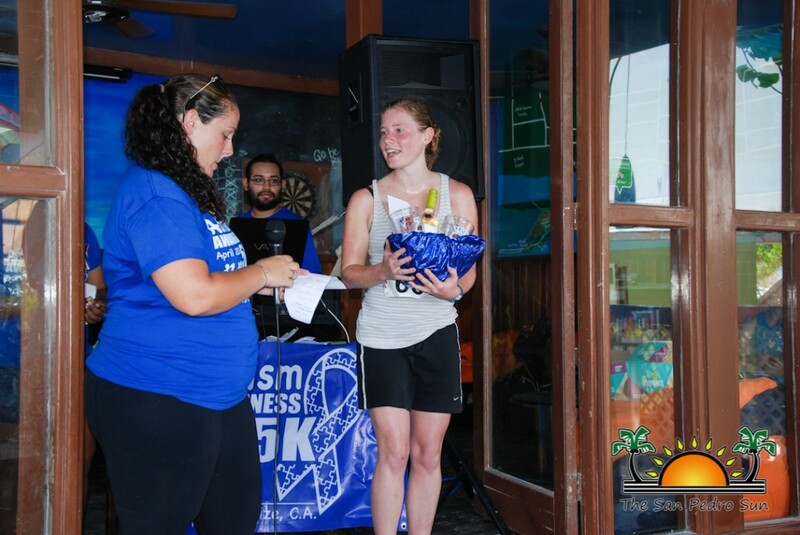 Many people left with a sense of accomplishment,” said Sarah Freudenberg, Special Education Teacher at ACES. 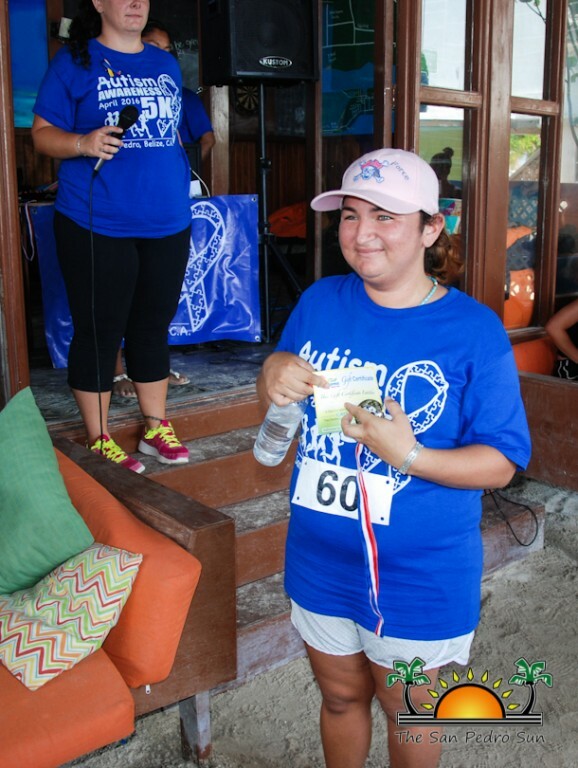 The younger generation were also proactive in promoting autism awareness, as many participants were under the age of 15. 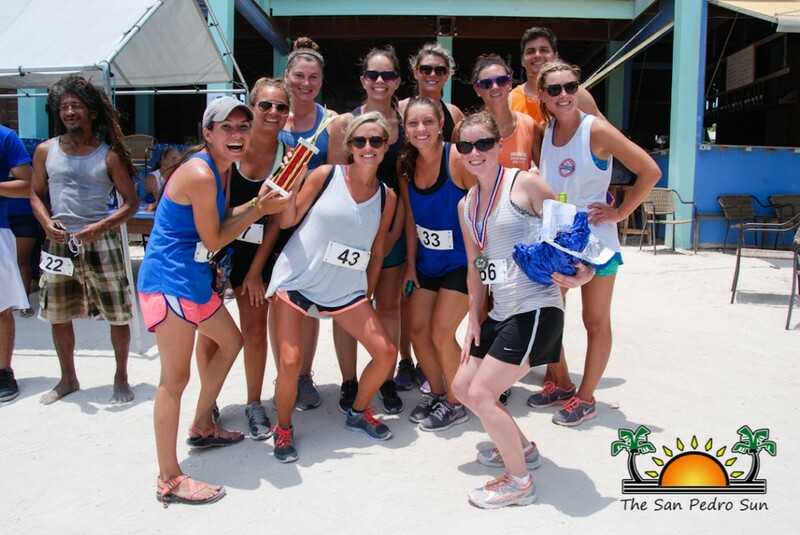 Teams like University of North Carolina Wilmington, which had 18 members, Camp Starfish, Team Saga, Team United, ACES Blue Eagles, ACES Team Six all united together to help shed light on autism. 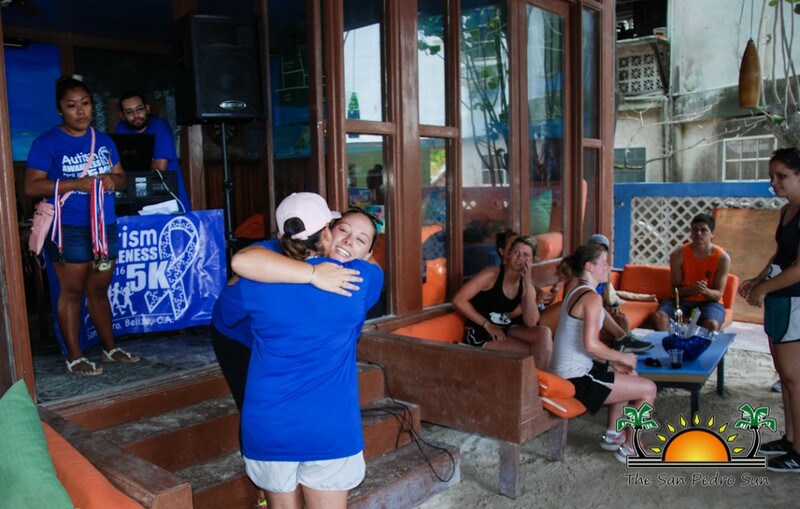 This event would not have been possible without the help of sponsors and supporters. 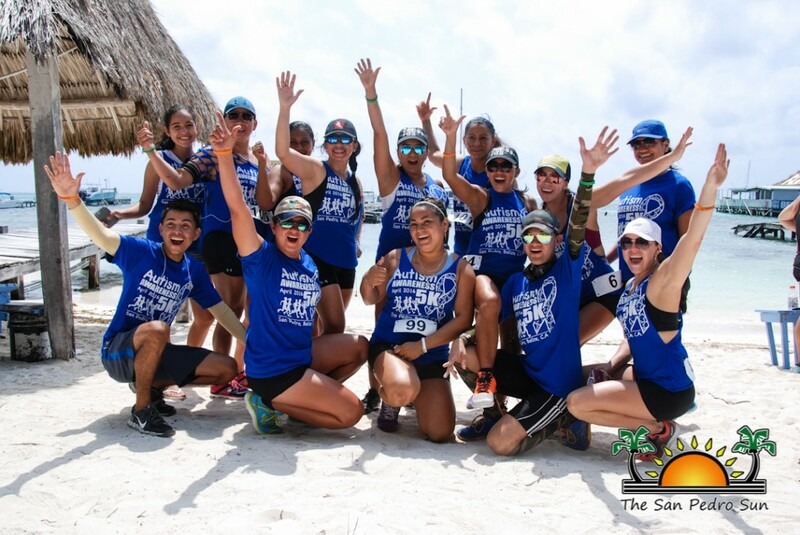 On behalf of ACES, a special thank you goes to all that made this 5K a fantastic turn out: San Pedro Town Council, Sandbar, DC Island Scooter, Palapa Bar & Grill, Ecologic Divers, Carlo & Ernie’s, San Pedro Belize Express for donating all of the prizes for the winners. 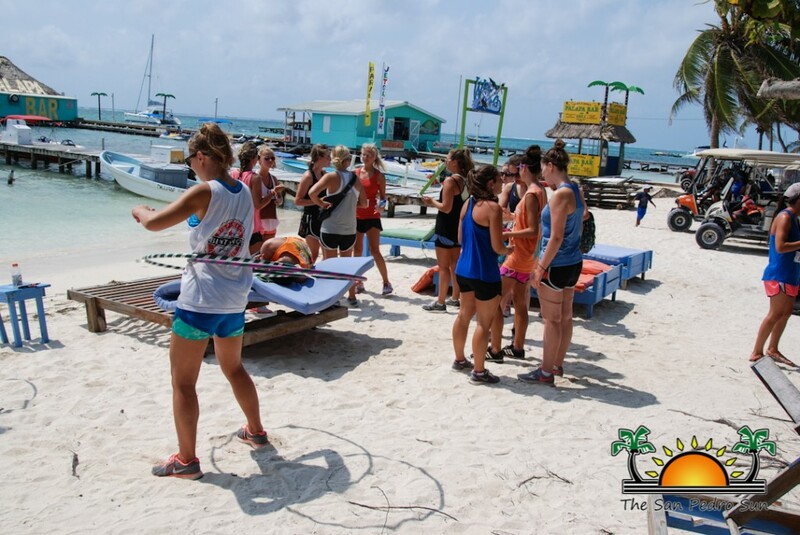 Additionally, a big thank you to Mr. Kent Bob Gabourel for his help in coordinating the event as well as all of the staff at Ambergris Caye Elementary School, Lara Goldman of 12 Belize and Dalia Alamilla of Ambergris Caye Camp Starfish for volunteering and helping to make sure things ran smoothly. 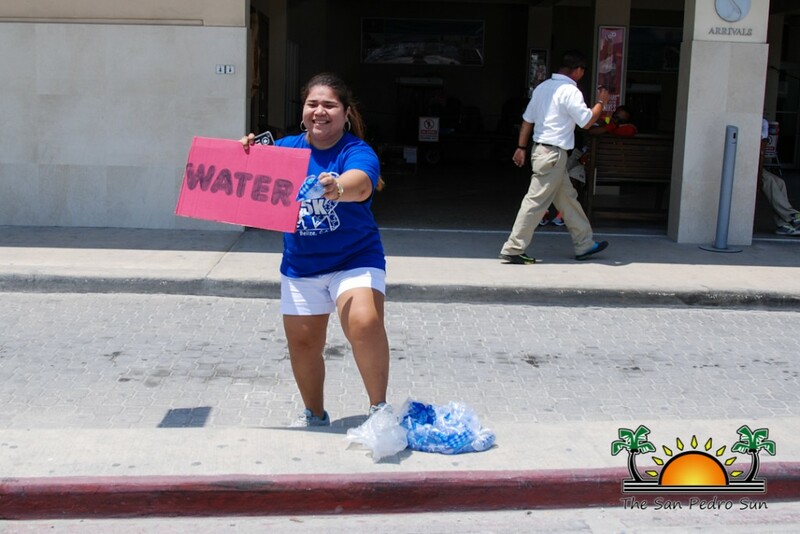 A big thank you to San Pedro Transport Department for keeping everyone safe on the streets and San Pedro Red Cross for making sure everyone was hydrated! 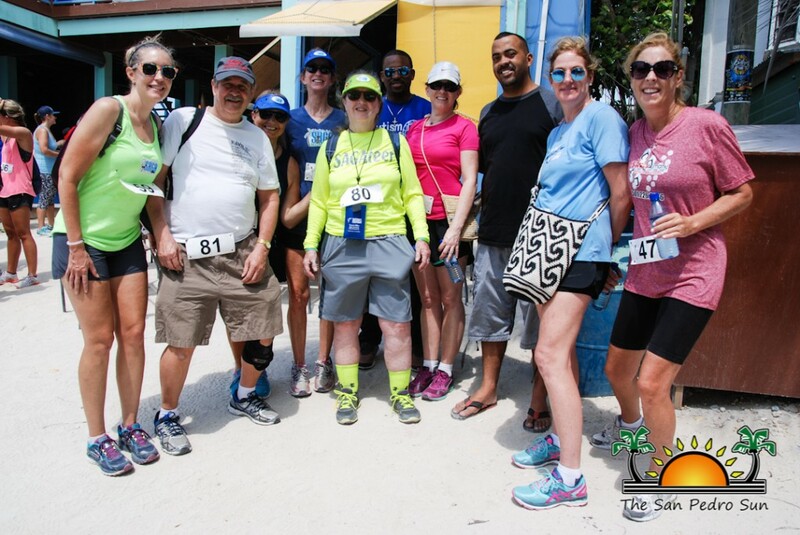 Lastly, ACES would like to acknowledge Karen Brodie, Taco Girl, Robert Hawkins, Ambergris Today & iTravel Belize and The San Pedro Sun for covering the event and actively informing the community in San Pedro about working together to raise awareness for those living with disabilities.